Assemble your invitation materials with Zip Dry Glue. 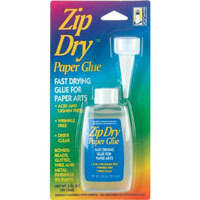 We recommend using Zip Dry Glue for all your mounting needs. 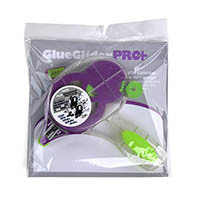 The glue sets in about 10 seconds to give you time to adjust, and center the piece. 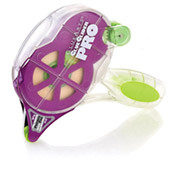 Save your tongue and time with this envelope sealing pen! 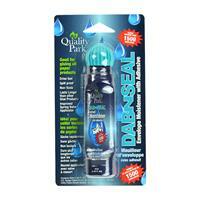 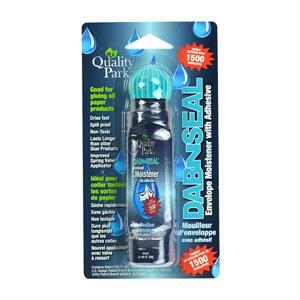 A Quick Safe Way to Seal Envelopes! 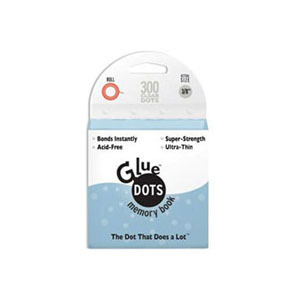 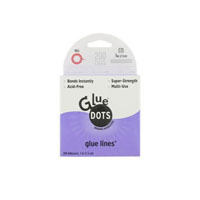 The perfect adhesives for creating an instant bond with embellishments & ribbons. 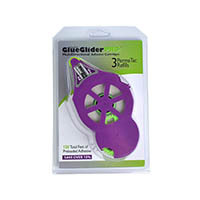 GlueArts® Products make it easy to assemble your DIY paper projects. 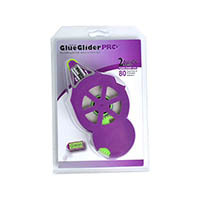 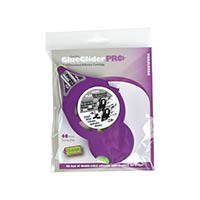 Choose from the GlueGlider Pro, GluGlider Refills, and a variety of Adhesive Squares.